Awards season always introduces a variety of new things including the newest trends, designers and of course the newest A-listers. 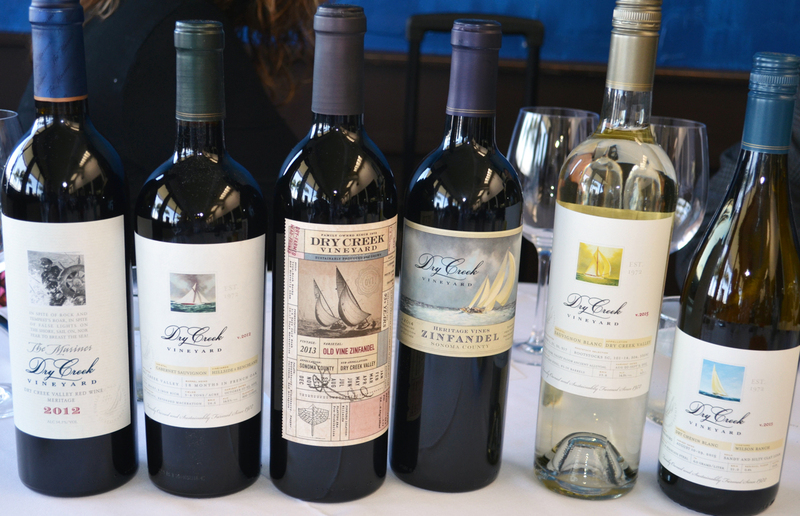 For more than a decade Dry Creek Vineyards has been a behind the scenes favorite, bringing their newest flavors to the palates of the stars. The SAG Awards come along once a year to pay tribute to outstanding performances in television series’. 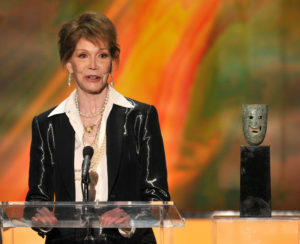 One of the biggest awards is the Lifetime Achievement Award, which people such as the late Mary Tyler Moore have been honored with. Behind the scenes at every awards show is the expensive and time consuming prep-work that goes into making each year better than the last. There is also the collection of auction items, the thousands of votes counted and countless hours of set up. Every detail down to the wine on the table is decided by Screen Actors Guild committee members and producers. The president of Dry Creek Vineyards hand picks the wine for the event that stars such as George Clooney and Leonardo DiCaprio will be sipping on. Once receiving the menu, she pairs wines that will compliment the dishes. 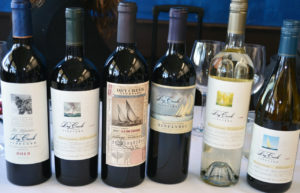 Dry Creek Vineyards not only donates the wine, they also donate to the auction table. Their donation includes vintage 1999 bottles from their personal cellar. All the proceeds from the auction benefit the SAG-AFTRA Foundation, which is designed to help actors who have fallen on hard times. For more on the SAG Awards and Dry Creek Vineyards, watch this weeks episode of California Life with Heather Dawson or watch the video below.